January 17th, 2017, City of Industry, CA, USA – Tenda Technology Inc.®, a subsidiary of Shenzhen Tenda, is happy to announce the AC18 – a new, high-performance dual-band AC1900 router. The AC18 provides far-reaching wireless coverage to large family homes or small offices. 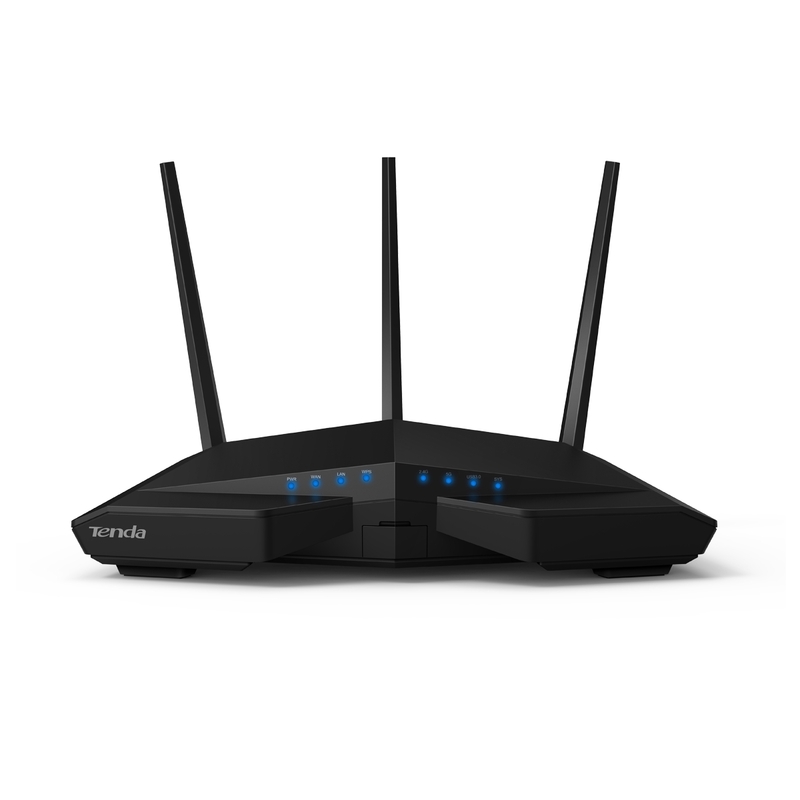 With a USB 3.0 port for printer and file sharing, remote management via the Tenda Routing App, and robust built-in flash storage for automatic recovery, the AC18 is a powerful answer to slow wireless speeds and poor home reception. The AC18 sends and receives signals with 3 high-gain omni-directional antennas. Built-in PA/LNA amplifiers also greatly boost its range – it easily covers 450 square meters on the 2.4G band. 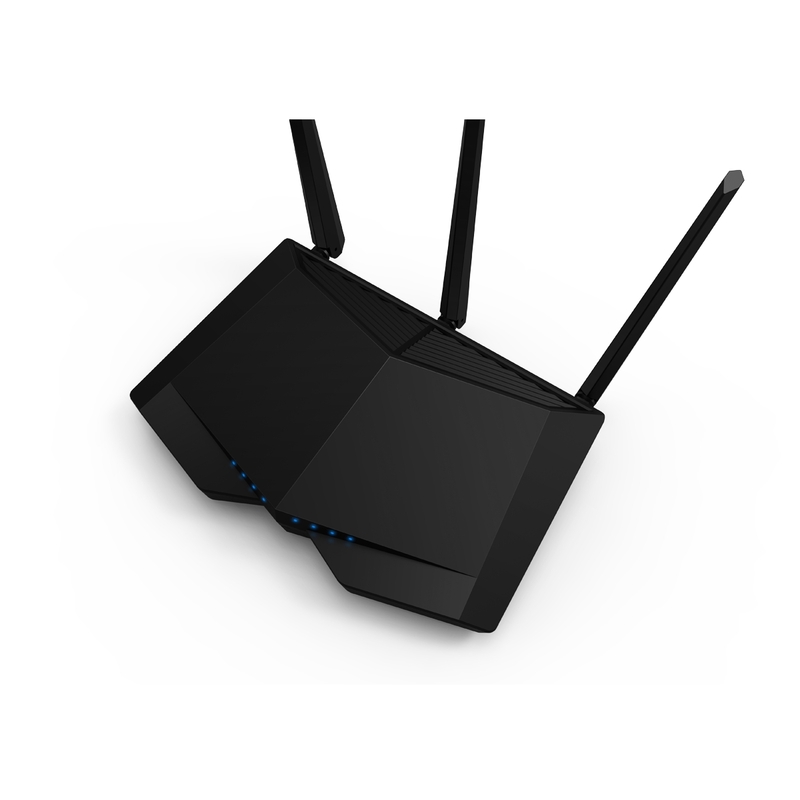 Beamforming+ technology focuses the signal where it is needed most: the router remembers the location and maximum speed of each connected device. It then optimizes the signal for each device, extending range and reducing dead spots while also preventing unnecessary interference. 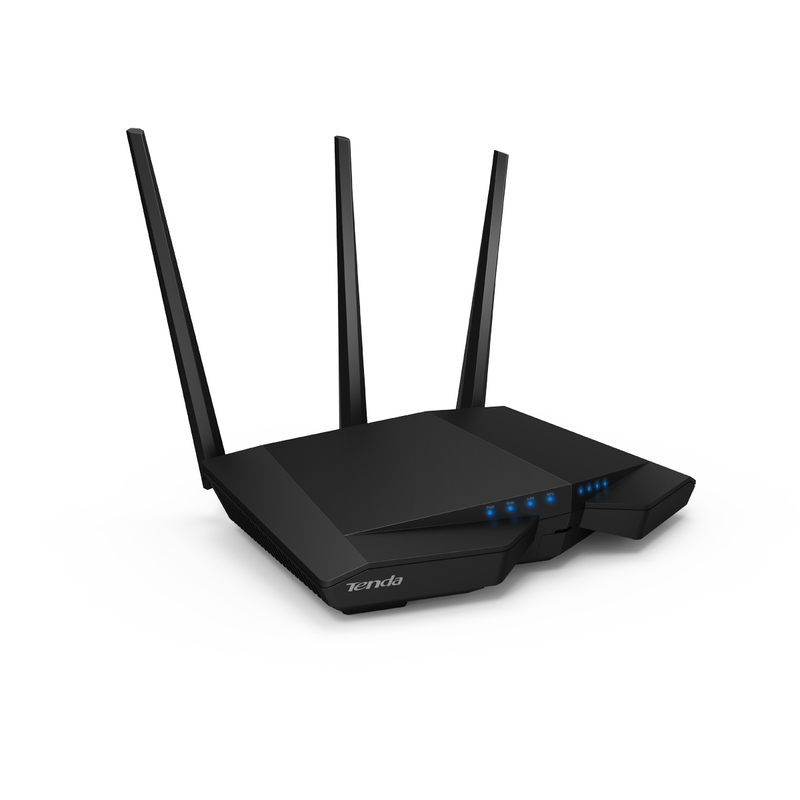 These features combine for a steadier connection and better WiFi throughput. 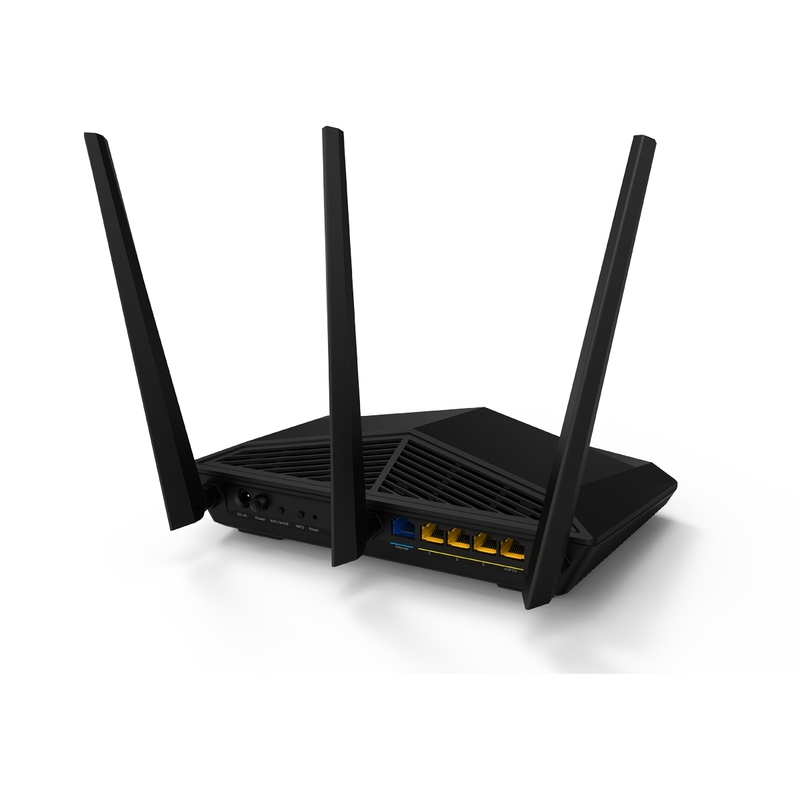 The AC18 has a total speed of up to 1900Mbps, delivering both 1300Mbps 802.11ac at 5GHz and 600Mbps 802.11n at 2.4 GHz simultaneously. Its Broadcom dual-core processor and 256MB DDR3 memory reduce latency for high-bandwidth operations, such as UHD video streaming and online gaming. In and out of the home? Need a router for vacation homes or cabins? The AC18 can be configured to automatically turn off and on according to a customizable schedule. Set a time range and the AC15 will disable its LED indicators automatically to conserve power. Thanks to the Tenda Routing App, all basic and advanced configuration settings can be adjusted anytime, anywhere.